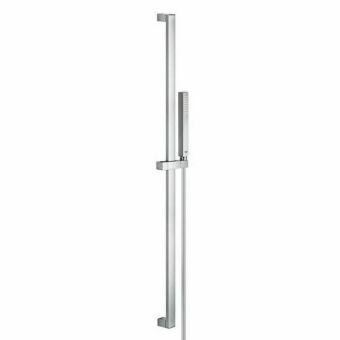 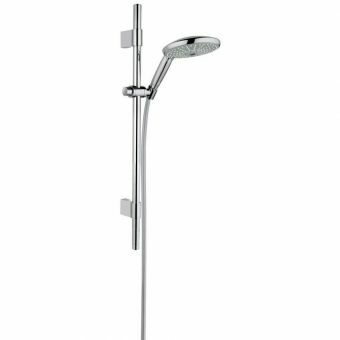 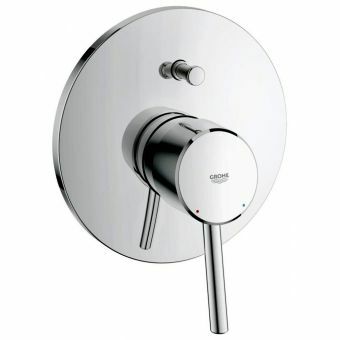 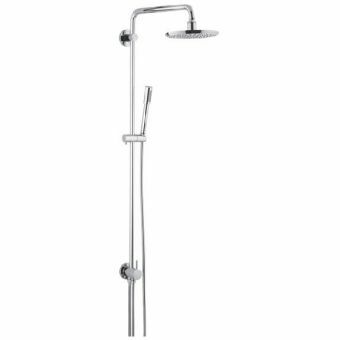 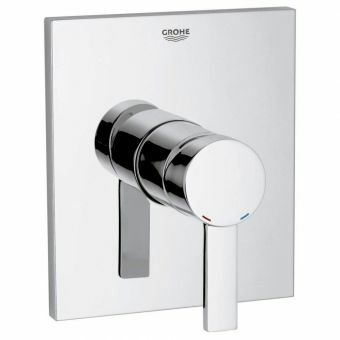 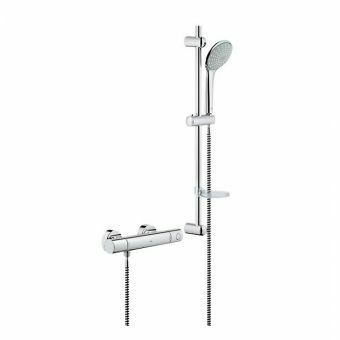 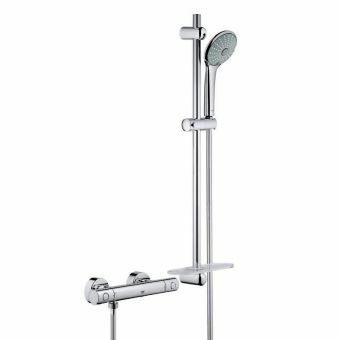 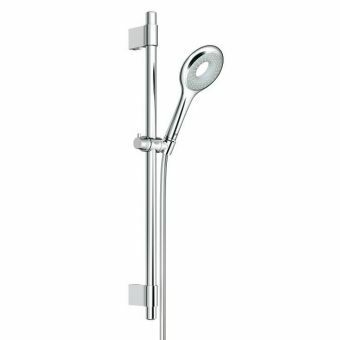 Free DeliveryGrohe Lineare Single Lever Bath/Shower MixerFrom £324.72 inc.VATRRP: £604.99 (Save 46%)Choose from 1 or 2 outlets, can be used either for a bath filler and overhead, or 2 shower head outlets. 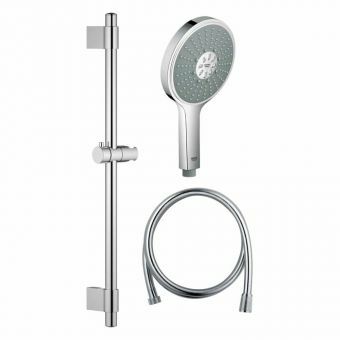 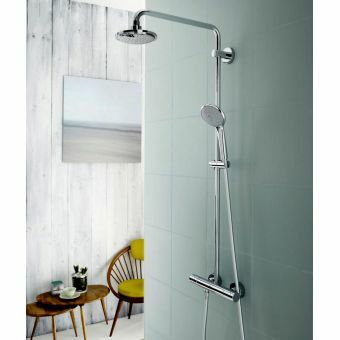 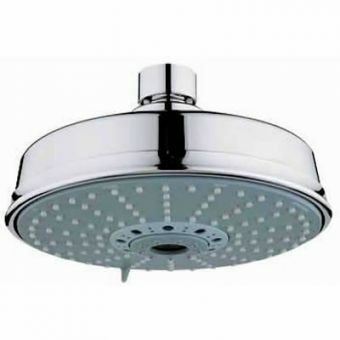 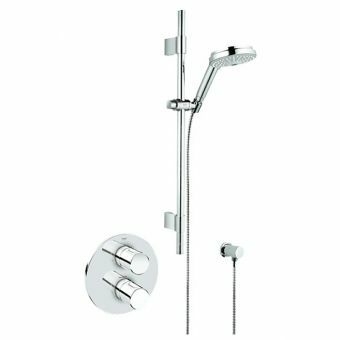 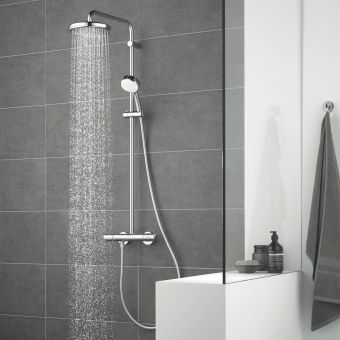 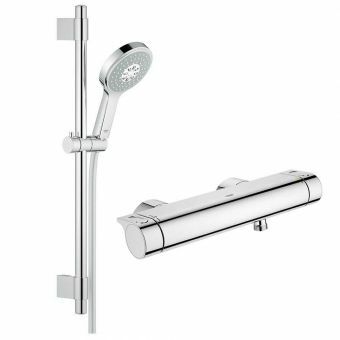 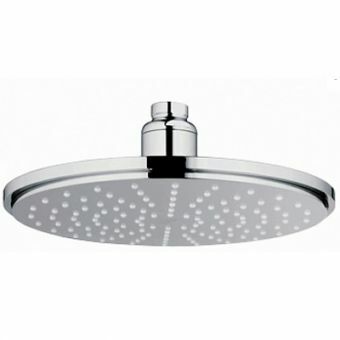 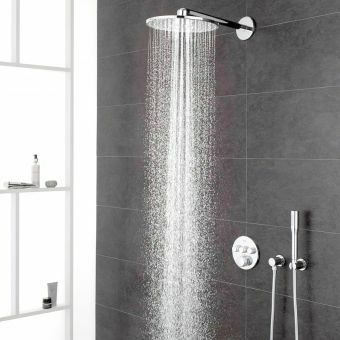 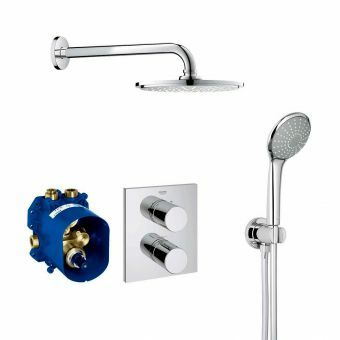 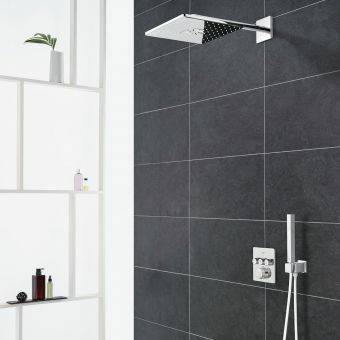 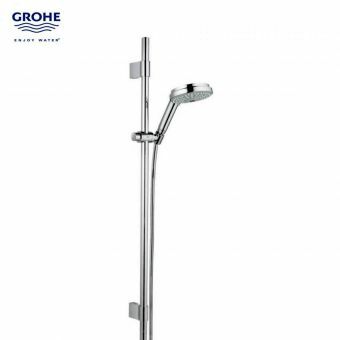 Free DeliveryGrohe Grohtherm SmartControl Perfect Shower System with Rainshower 310 SmartActive Cube Shower Head£1010.87 inc.VATRRP: £1555.19 (Save 35%)Complete kit: Square styled shower set with separate drench and hand showers, includes valve. 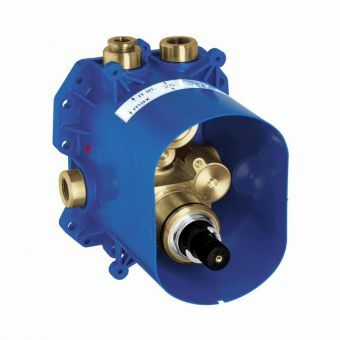 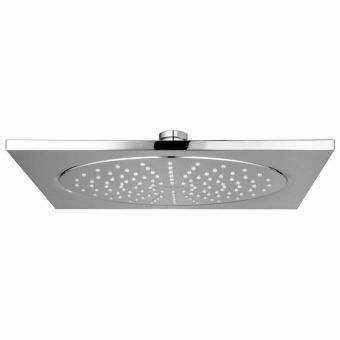 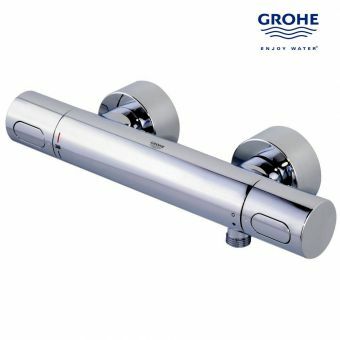 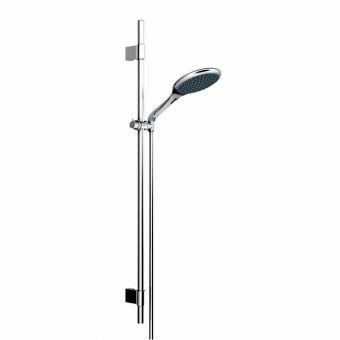 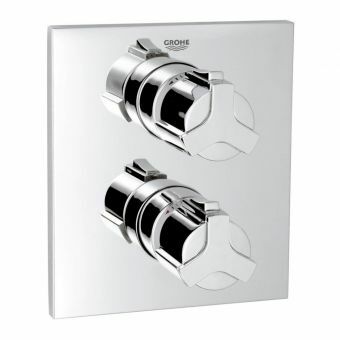 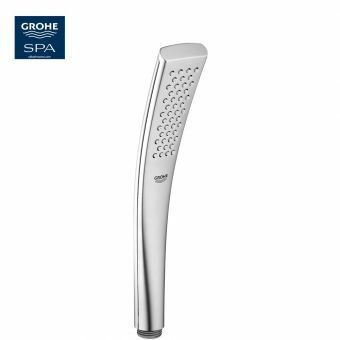 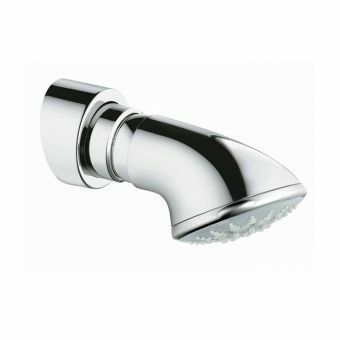 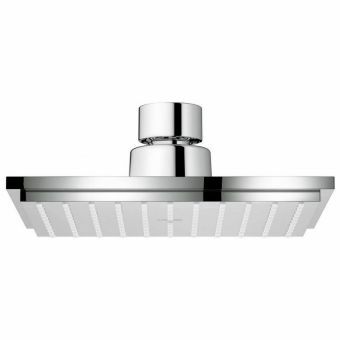 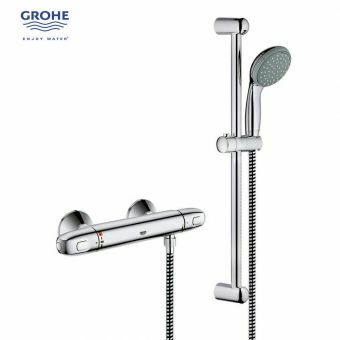 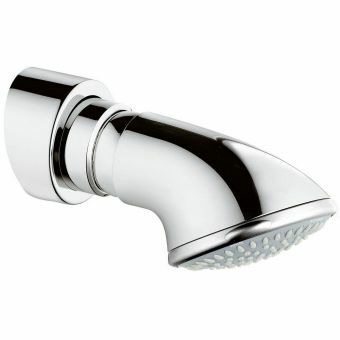 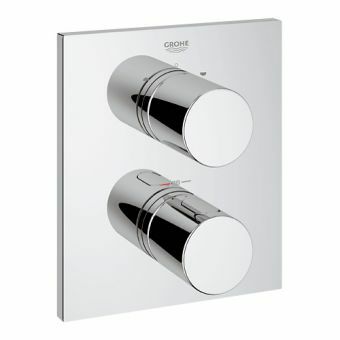 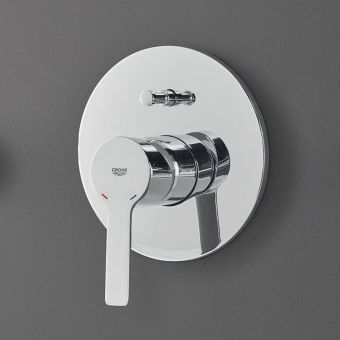 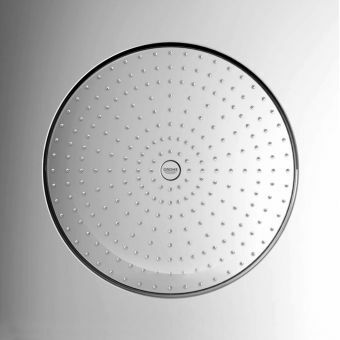 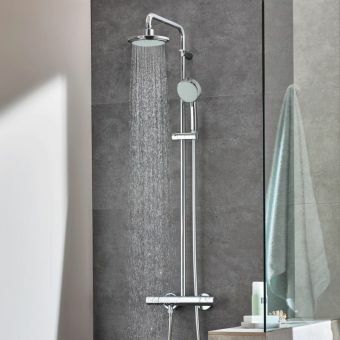 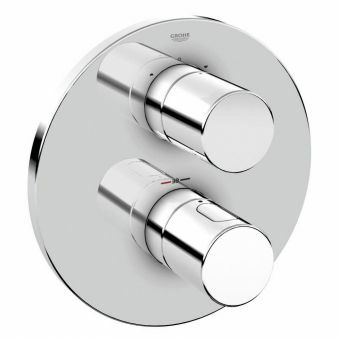 Free DeliveryGrohe Grohtherm SmartControl Perfect Shower System with Rainshower 310 SmartActive Shower Head£1019.03 inc.VATRRP: £1567.74 (Save 35%)Complete kit: 310mm wide drench head with two spray modes, includes a handset shower and concealed valve.